If you care about using only natural products, Iron Lion is a great choice. If you just want really nice soap, Iron Lion is still a great choice. As Iron Lion notes, they aren’t doing anything new here. 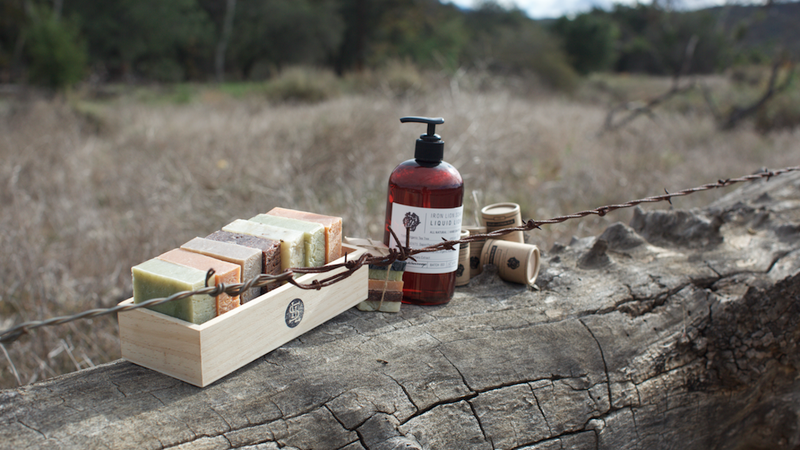 Their formulas are great, their soap smells awesome, and is a joy to lather with. A bar lasts quite a while for $6, or you can order “The Arsenal” to try everything before building yourself a subscription. Or you know, just treat yourself to a couple bars because you deserve it.